Our knowledge in managing, designing and installing murals has been built from a wealth of experience in various mural applications, installations, techniques and styles for all types of creative mural projects working alongside artists from Australia and across the globe. 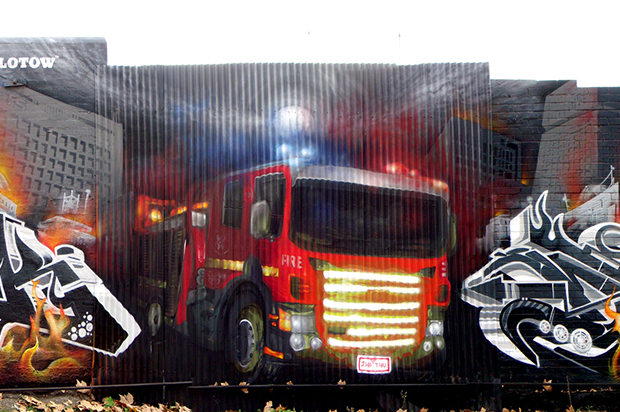 We are specialists in mural art and supplying the right visual solution for all mural types. We not only come from a strong background in mural painting but also through facilitating the management of design and safety of large scale mural projects. We boast not only our own skills but also a range of artists that are masters in their own niches that bring the relevant skills to the project and outcomes required for each tailored mural project. We specialise in all types of murals including; commercial/commission, council/grants, events/promotional, 3D, street art, graffiti art, landscapes/trompe l'oeil, portraits/animals.. we pretty much do it all when it comes to murals and when we do we make we make sure that it stands out! If you are interested in us working on a creative mural project then please get in touch and let us know about your project.